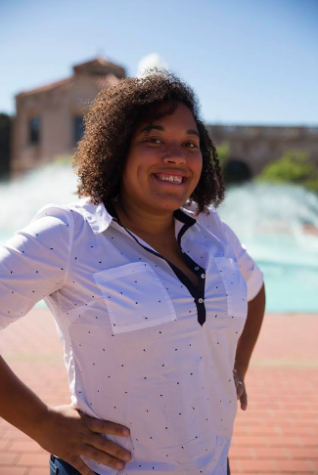 Lauren J. Mapp is a journalism senior at San Diego State, a senior staff writer for The Daily Aztec and an investigative reporting intern at inewsource. Exploring locations near and far, Mapp hopes to travel around the world working as an investigative reporter and pursuing a career in food, beverage and travel writing. Mapp was raised in Worcester, Mass. and has lived in San Diego for 13 years.